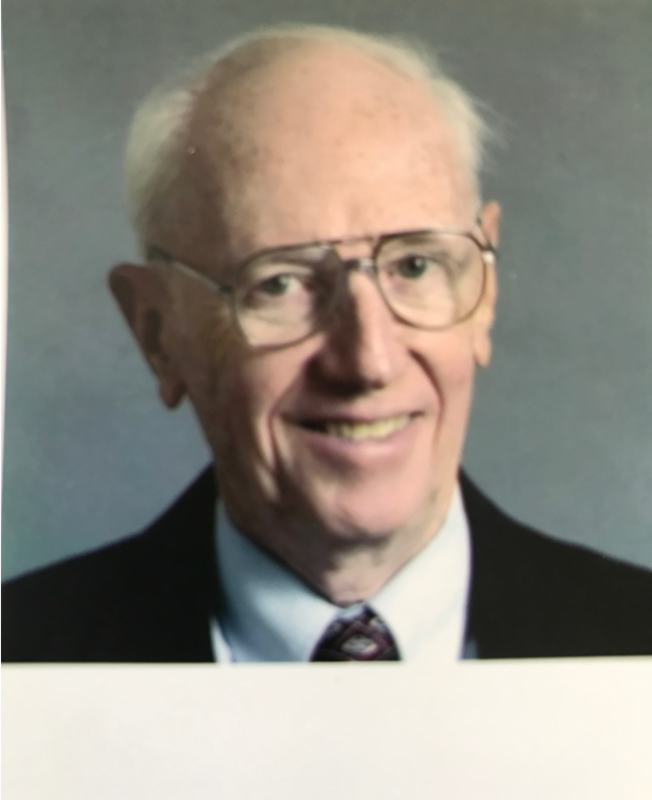 MARKOWITZ, JACK: Veteran Pittsburgh newspaperman Jack Markowitz passed away peacefully after a brief battle with lymphoma on Tuesday, April 4, 2017. He was 85. Jack spent over 60 years in the news business, starting as a copyboy at the New York Daily News in 1952. Stints as a reporter at the Philadelphia Daily News and as a draftee in the peacetime U.S. Army followed, and in 1967, he became business editor of the Pittsburgh Post-Gazette, where he stayed until 1978. The last 35 years of his career were spent at the Tribune-Review (later the Pittsburgh Tribune-Review), first as business editor and later, well into his retirement, as a columnist. Jack was the author of A Walk on the Crust of Hell (1973), a collection of true hero stories about winners of the Carnegie Hero Medal. He also assisted the late Richard M. Scaife, publisher of the Tribune-Review, in preparing Scaife's privately printed memoir, A Richly Conservative Life (2009). Jack also tried his hand at fiction with the self-published The Coming of Josephson (2013) and an unpublished first-contact science fiction novel. Born in Pittsburgh on July 31, 1931, to Lena and Ben Markowitz, Jack grew up in the Hill District and Squirrel Hill and attended Pittsburgh public schools. His first experience in journalism was at the University of Pittsburgh's Pitt News, where he said he learned almost everything about how to write a story. Despite his millions of written words, Jack considered his five daughters his "greatest works": Dr. Eve Markowitz Preston, of New York City; Beth Markowitz, of Cordoba, Spain; Hannah Markowitz, of Venice, Calif.; Laura Markowitz, of Jericho, Vt.; and Rachel Markowitz Borcea, of San Francisco. He derived particular joy from his close relationships with his brothers Mort and George. (A younger brother, Melvin, died in 1967.) His passions in life were reading, practicing the keyboard, listening to classical music and opera, walking the beautiful streets of Pittsburgh, road-tripping to historic places, traveling abroad, and playing bridge and poker. He was an enthusiastic supporter of Israel, and volunteered several times with the Sar-El service organization. Jack's final days were poignant in that his far-flung daughters were able to reunite at his bedside and offer love and support. All were impressed with the clarity and bravery with which he faced his incurable illness. Even as his ability to speak diminished, Jack continued to express gratitude for the great blessings of his life. In addition to his brothers and daughters, Jack is survived by six grandchildren; many nephews and nieces; former wife Mildred (Middy) Markowitz; and a dear friend, Roberta Weiss. Services at Ralph Schugar Chapel, Inc., 5509 Centre Avenue, Shadyside on Thursday, April 6, 2017 at 11 AM. Visitation one hour prior to services (10 - 11 AM). Interment Poale Zedeck Memorial Park Cemetery. www.schugar.com.